Have you recently inherited a condo or co-op, may in the future, or are planning on leaving your condo or co-op to someone in your will? When it comes to inheriting real estate, inheriting a co-op or a condo can get a little complicated. Read on to find out more about this topic. The first question that you have might be whether a condo or co-op even qualifies as real estate. Just like any other privately owned piece of property, the answer is yes– for a condo. However, to inherit either, you will need a will that clearly names you as the inheritor of the property. If one spouse passes away and the real estate was jointly owned, then it can pass directly to the other upon death. But from parents to children, it should be not as simple but a relatively painless process as well. 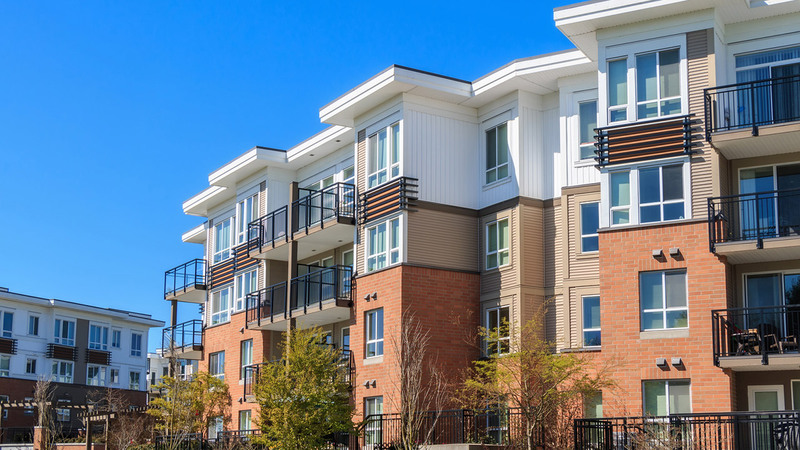 With something like a condo, you have to find out whether the condo association has a right of first refusal that is enforceable when it comes to inheritance rights. This is their legal recourse in cases where the board doesn’t want a potential unit sale. If this happens, the board can offer to purchase it at a similar price over accepting the owner’s purchaser. However, inheritance of something like a co-op is not subject to a right of first refusal, so you can rest easy. With co-ops, however, they are not real estate. It is a share in a corporation that owns the property. The co-op share is the personal property. The shareholder has a proprietary lease for their apartment and does not own it. as such, inheritance of such a share may depend on the governing documents of the co-op in question. Jointly held shares by spouses may make transfer easy, while children inheriting those shares may not be. Some leases accept spouses and other family members if they can financially meet obligations. With case law, it’s tough to see whether lease trumps wills or the other way around. An inheriting individual may be asked for an application and interview at a co-op. If turned down, then the shares will need to be sold and you can get the money from the sale (but cannot live there). It all depends on the documents! If someone passes and there is no will or surviving spouse left, then an administrator will be appointed. The co-op shares could result in a kinship proceeding where no one steps forth to administer an estate or the closest relative is distant kin. That’s complicated and having a will is your best bet if you live in a co-op you want to pass on. it will also avoid heirs battling over who gets the co-op or condo, which means that someone has to make the common charge or monthly payments or meet the fees. If no payment is made, the co-op will sue which can lead to eviction and loss of lease. Most boards request inheritor of co-op shares to submit a financial package like a new owner would. Requirements from there will vary depending on the place. You may need to live there, or subletting may be allowed. if a board thinks an inheritor cannot financially carry the unit, they may approve share transfer but deny residency, meaning they would have to sell the share without the option to live there. Keep in mind that when buying an apartment from an estate you must know that the seller has ‘right to sell’. Get a release of lien from the state that can confirm shares from estates will be free from taxes. In other words, make sure everything is in order. You can do this by speaking to an estate planner to find out more. Thanks for reading, and good luck!